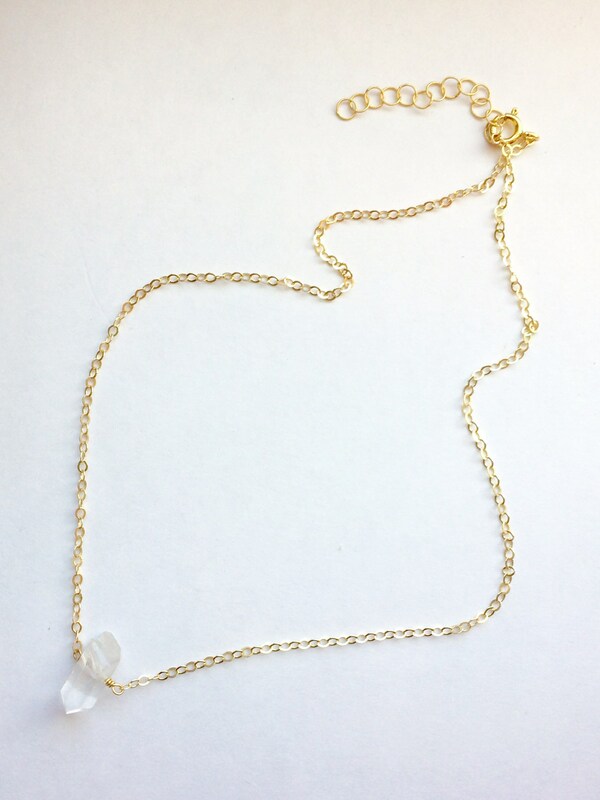 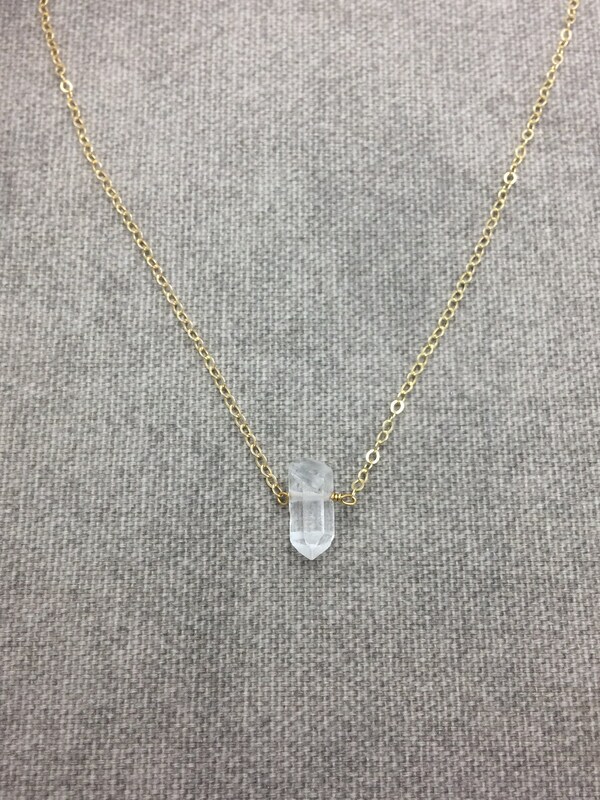 You'll love this quartz crystal necklace! 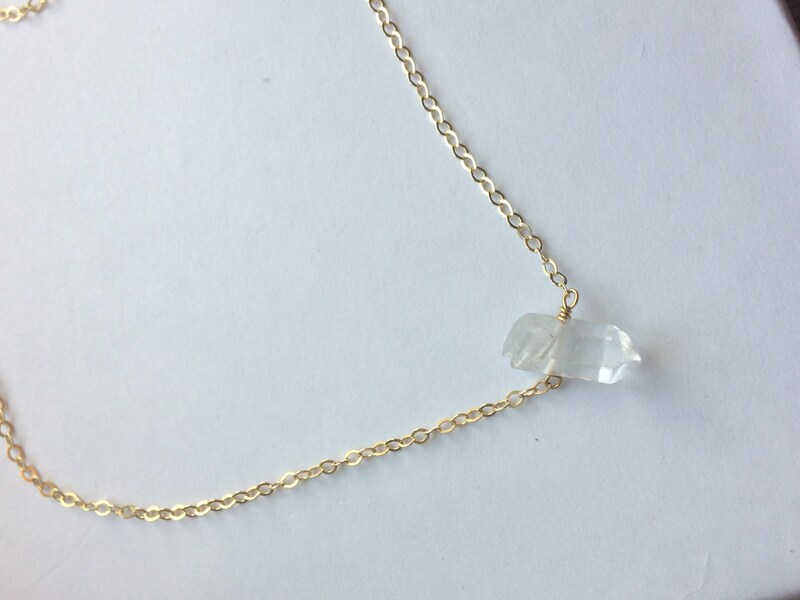 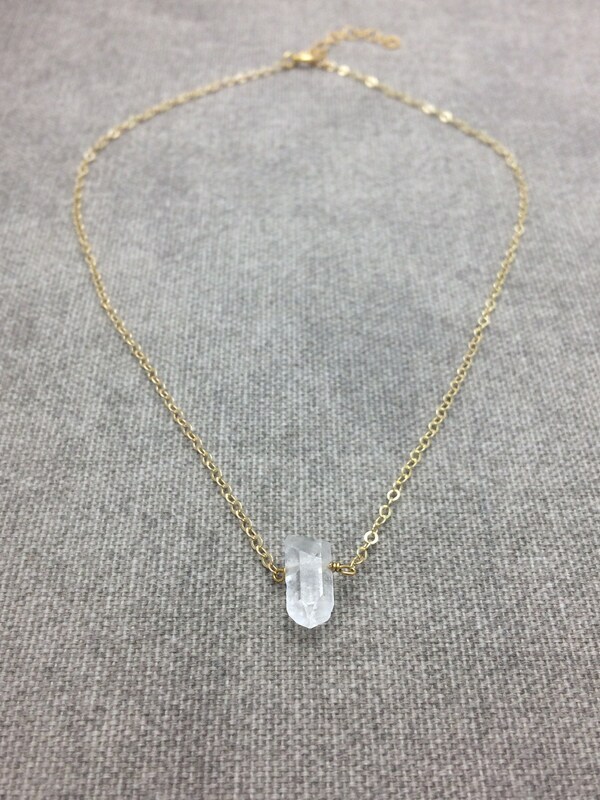 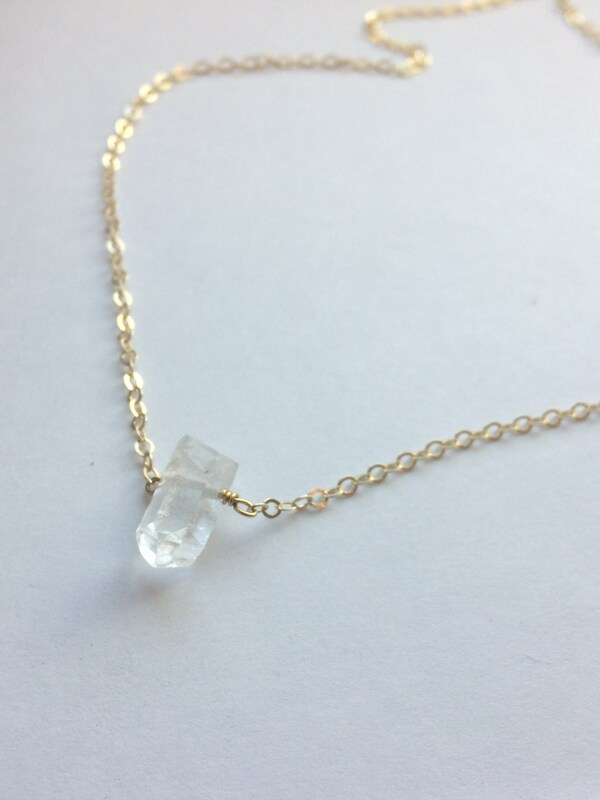 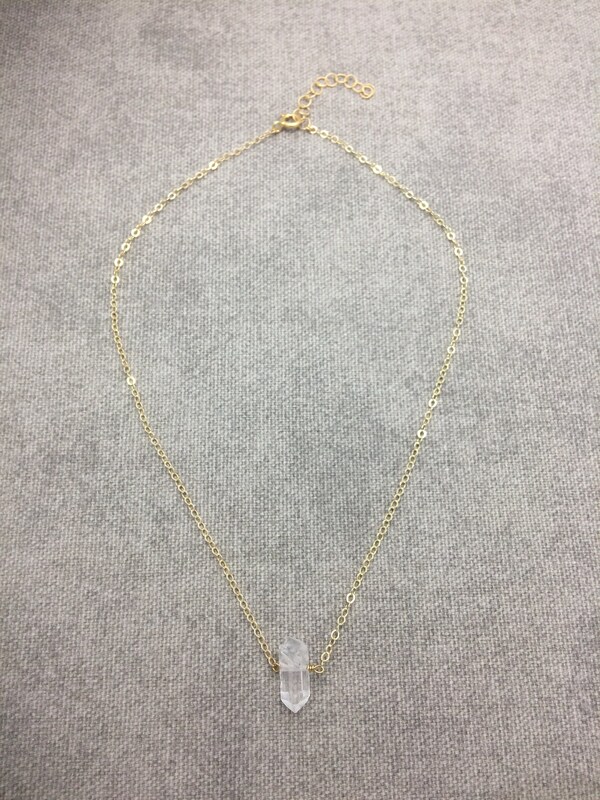 A beautiful, natural, clear 1/2" tiny raw natural quartz crystal is suspended from your choice of chain. 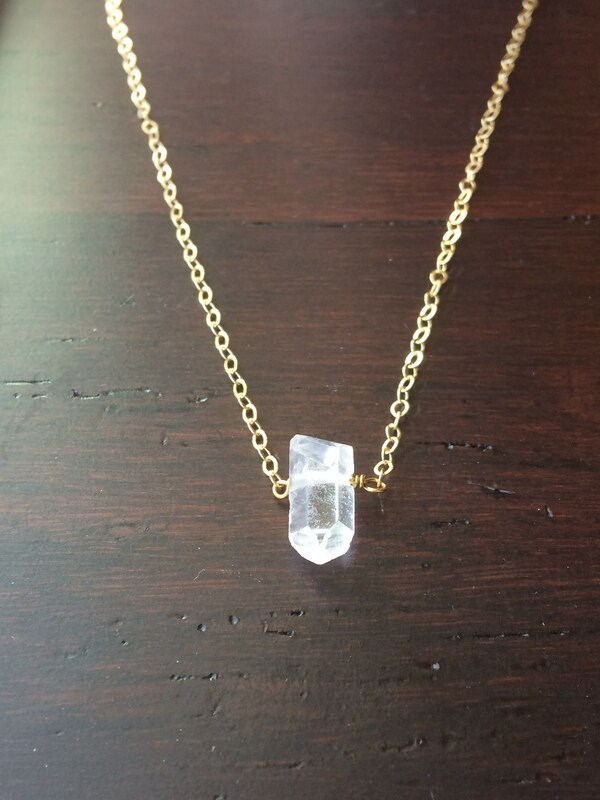 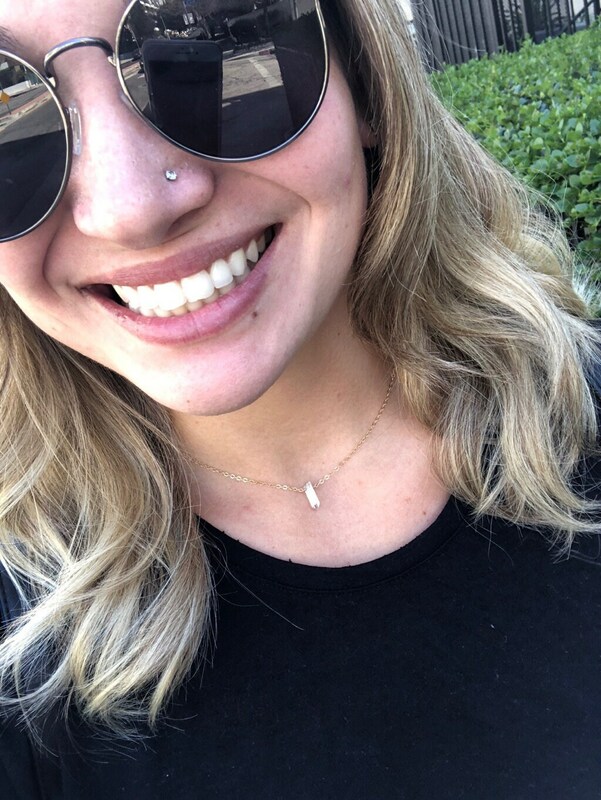 ▲Chain: choose from plated, sterling silver, 14k gold filled, or rose gold filled, Choose your length.